WASHINGTON, D.C. - U.S. Secretary of Commerce Wilbur Ross announced the affirmative preliminary determination in the antidumping duty (AD) investigation of softwood lumber from Canada. 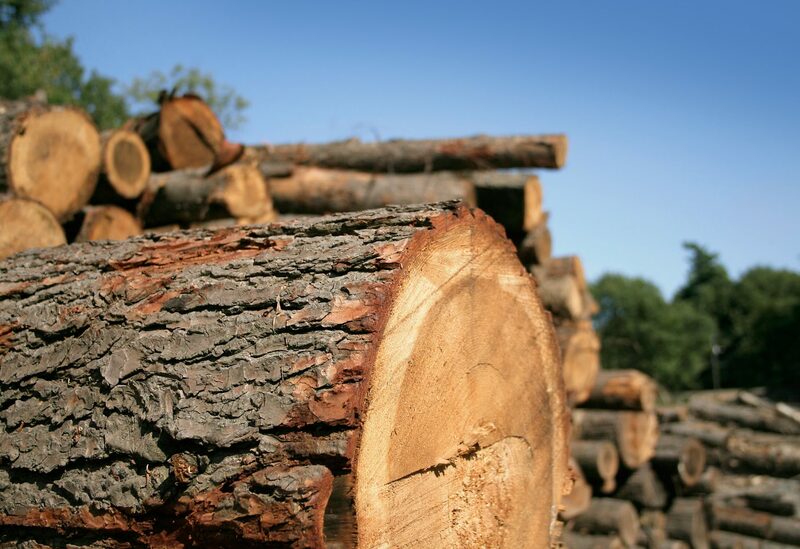 The Commerce Department determined that exporters from Canada have sold softwood lumber the United States at 7.72 percent to 4.59 percent less than fair value based on factual evidence provided by the interested parties. U.S. Secretary of Commerce Wilbur Ross announced the affirmative preliminary determination in the antidumping duty (AD) investigation of softwood lumber from Canada. Commerce will instruct U.S. Customs and Border Protection (CBP) to collect cash deposits from importers of softwood lumber from Canada based on these preliminary rates. These preliminary AD rates are in addition to the preliminary countervailing duty (CVD) rates that the Commerce Department assessed on softwood lumber on April 24, 2017. When combined the applicable duty rates range from 30.88 percent to 17.41 percent. 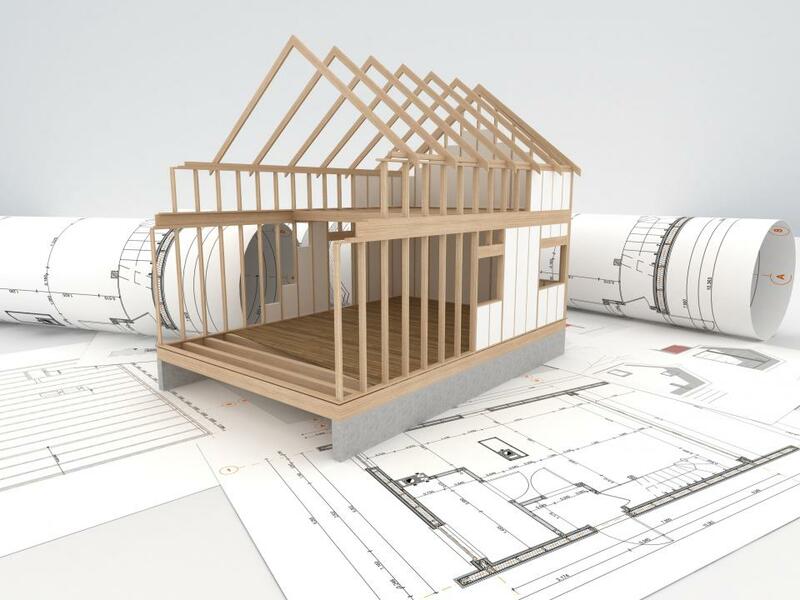 Commerce earlier today released its preliminary determination that softwood lumber products produced in the provinces of Newfoundland and Labrador, Nova Scotia, and Prince Edward Island, also referred to as the Atlantic Provinces, should be excluded from the ongoing investigation. Sullivan Forestry Consultants, Inc. (GA). The Department of Commerce is currently scheduled to announce its final anti-dumping duties determination on September 7, 2017. 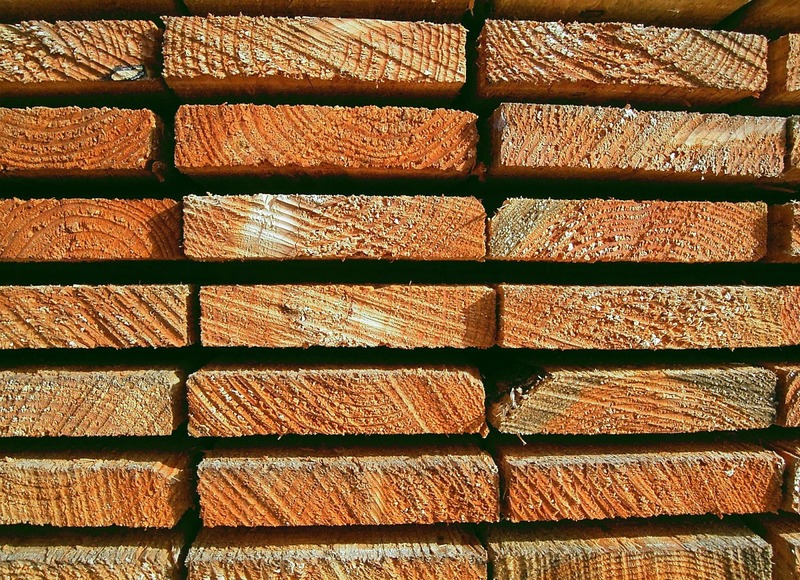 The U.S. International Trade Commissions (ITC) is conducting a parallel investigation to determine if the American producers have been harmed by the softwood lumber imports from Canada. If the Commerce Department’s final determination is affirmative, and the ITC makes an affirmative final injury determination, the Commerce Department will issue an antidumping order. If the ITC does not find that U.S. producers have been harmed, then the investigation will end, and no duties will be collected. ---The U.S. Department of Commerce’s Enforcement and Compliance unit within the International Trade Administration is responsible for vigorously enforcing U.S. trade laws and does so through an impartial, transparent process grounded in U.S. law that reflects international rules and is based solely on factual evidence. From January 20, 2017, through June 26, 2017, Commerce has initiated 49 antidumping and countervailing duty investigations. Commerce currently maintains 401 antidumping and countervailing duty orders which provide relief to American companies and industries impacted by unfair trade. My Architectural WW & Molding Co. exhibited at Build Boston back in the 90's. One year there was a large Canadian trade presence, a group of companies together in a ~40x40 space. I struck up a conversation with a molding manufacturer from BC. He said the government paid all their expenses to be there; fabrication of the display, shipping, travel, payroll, all of it. Whether it is right or wrong for them to do that, it also struck me as a bit of a waste because his product offering was a mismatch for the show.